Time for another edition of the playlist. First up is a brand new video from the band Twin Heart from Scotland. 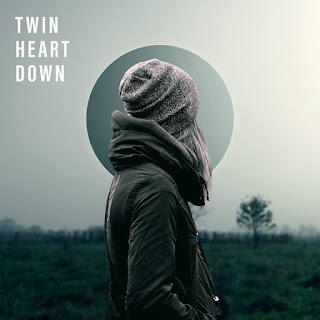 Check out their video for the song "Down". If you like it be sure to let them know on their social media pages. You can hit them up on Facebook and Twitter. You can also be a winner and stop by their website and buy this song or previous albums. Next up is a video that came out at the end of 2016. If you happened to miss it then i'd definitely recommend checking out the video for "Alibis" from Kevlar. As always, if you love it go support by checking out their Facebook and Twitter pages. You can also head over to their website where they have some cool merch for a good price. Last but not least is a new song from Thera. The hard rock band from Florida just released this song recently and since the first song in this episode was "Down", I figures i'd end it with the song "Up". Hope you enjoyed and found some new music for your earholes. Be sure to check out Thera on Facebook and Twitter.